Copenhagen being one of our favorite city in the world, a title like that definitely caught our attention. 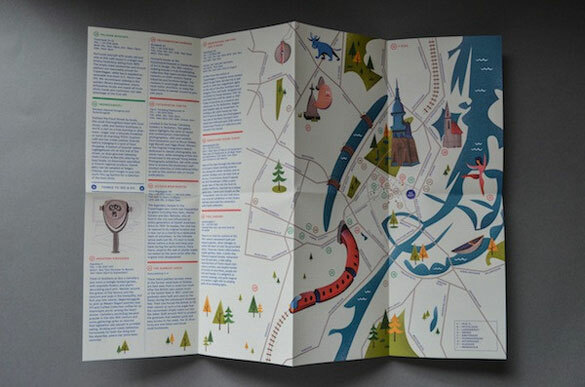 “Copenhagen: The Good Life” is a superbly edited map of the city by Herb Lester Associates. 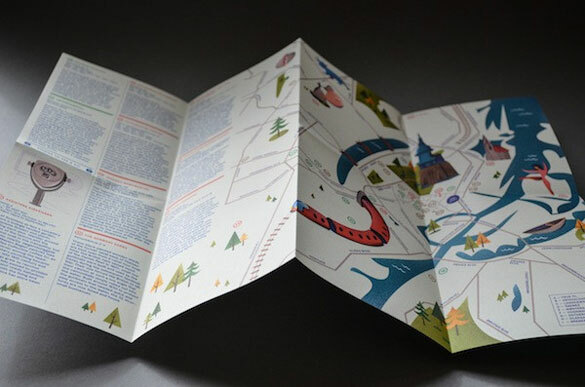 It is a retro-inspired fold-up map illustrated by Washington, DC-based Matt Chase, whose talent often ends up on the pages of Monocle and beyond. 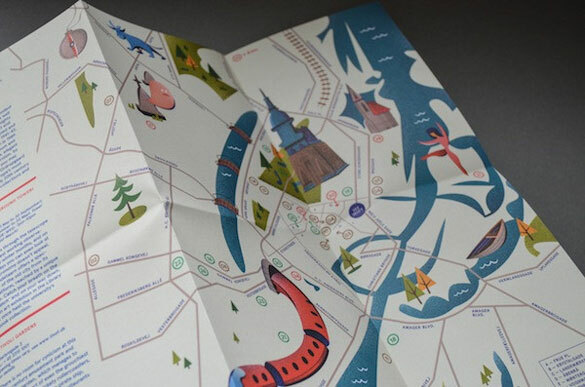 It is a city guide worth framing, but only after your trip to Copenhagen, as it is an invaluable tool to have on hand. 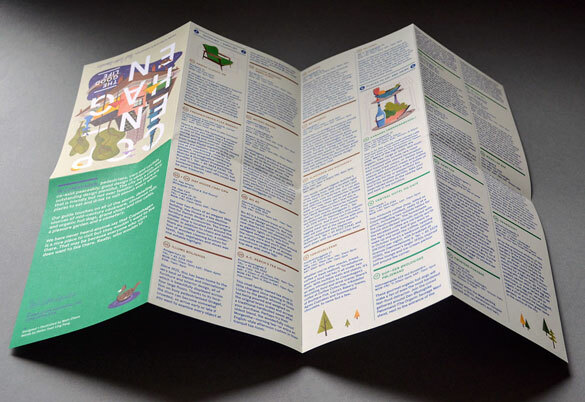 It is a city guide with a smart layout and handsome typography, but the content is reason enough to get your hands on one of these. The team at Herb Lester Associates doesn’t shy away from recommending some of Copenhagen’s must-see landmarks like Tivoli Gardens, but it also suggests lesser-known attractions like the photography-worthy Gunboat Sheds and craft brew bar Mikkeller, among others. Pick up a copy of “Copenhagen: The Good Life” online from Herb Lester Associates where it sells for £4.